Guy, Ralph and the team at RPM Discos have 18 years of experience, and are two of the best DJ’s in the South. 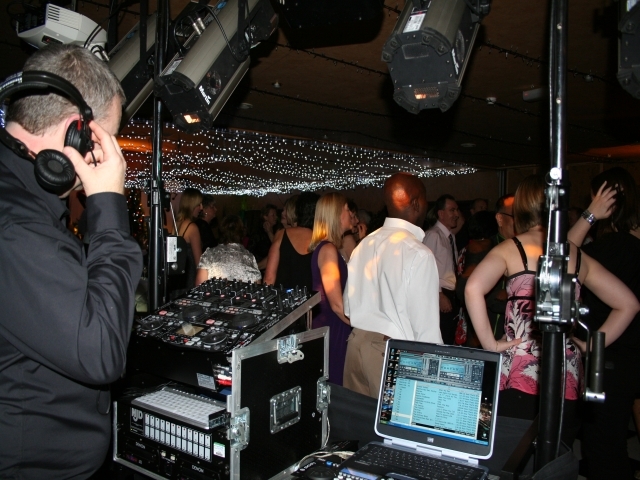 They’re professional and very friendly, and most importantly, they are brilliant DJ’s which makes them very popular! They play a great range of music, using top of the range equipment, speakers and lighting. They set-up quickly and with minimal fuss, and they’re happy to set up before your guests arrive too. The choice of the music can be left entirely up to Guy and Ralph, but they’re very happy to follow your lead and play the sort of music that you think your guests will most like to listen to – after all, you know them best! If you have any music on a CD you’d really like to hear that you think they might not have, they’re happy to play it for you too. I’t’s really hard to know who to book when you’re looking for a DJ. How do you know you’re booking a good DJ if you’ve never booked one before? The best thing to do is to keep your ear to the ground and listen out for a DJ you have heard yourself – but if that’s not possible, go by recommendation. We’ve been to functions in the past where the client has been disappointed with the DJ they have booked because the only research they did was type “Local DJ” into a search engine and rummaged for a good-looking website. It’s all too easy today to fall foul of part-time DJ’s who claim to be professionals who have a very limited range of music, temperamental equipment and little to no atmospheric lighting to speak of. 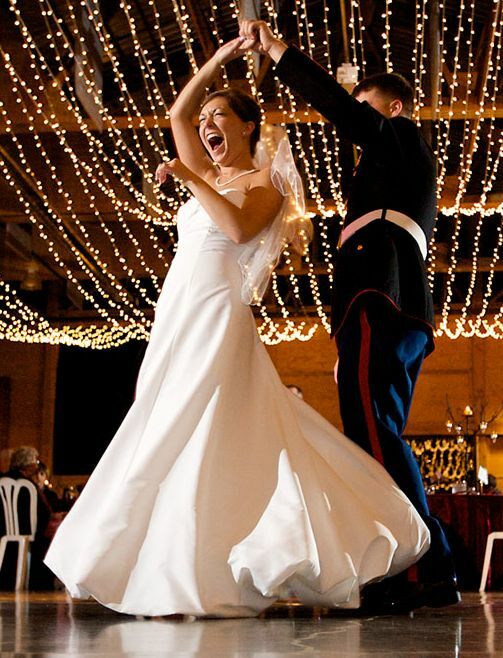 When you’re booking a DJ for a Wedding or special function, it becomes even more important to get it right. It’s important to remember that the cheapest DJ is rarely the best, so shop around not just for the best price, but for the most experienced and reliable service you can find. There’s often a markable difference between hiring a professional DJ and just hiring somebody to play music. When you book a professional DJ you can be safe in the knowledge that the music for the night will be thoroughly looked after and your guests will be able to le their hair down and have a great time. If you’d like more information about RPM Discos, visit their website, or give Guy a call to discuss your requirements. He’ll be able to talk you through the process of booking a DJ, and let you know if he’s available on the date you’re planning. There’s no obligation to book whatsoever, so you can call with confidence.